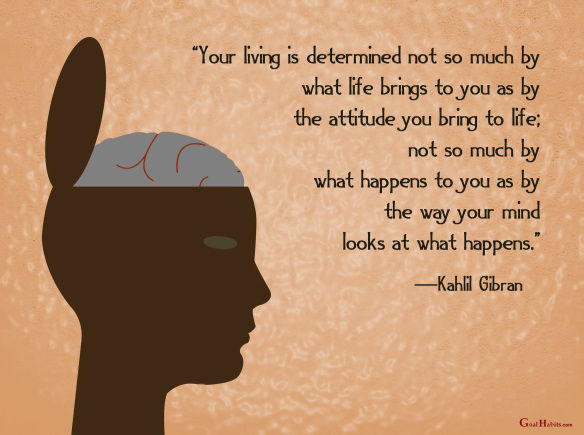 I enjoy Kahil Gibran’s quotes. Long before we had words and phrases like mind set and frame of mind, he spoke about these things as part of how we might greet each day and live life to the fullest. It is essential to be in the present moment. I am in Spokane now, reading, writing, and preparing for two presentations at the end of the month. It is unseasonable here, but it is at home, too. Rain and snow go with the low temperatures. I wrote this about the paradox we experience in spring. It is a time of rejuvenation and resurrection, literally and figuratively, yet it is not always easy to see, unless I watch closely. Each day, as I walk, I see signs that contradict each other: sullen skies, a glacial wind, flowers showing, and robins gathered to feed. Touches skin with icy fingers. I hear spring is here. I took this picture of the first robin I saw last spring. There was still snow. The robin posed for me, more interested in finding food than fearing me. Posted in Mindful Life, Nature in All Its Glory, Photography, Poetry, teacher as transformer and tagged mindfulness, nature, photography, poetry, teacher as transformer, writing. Bookmark the permalink.